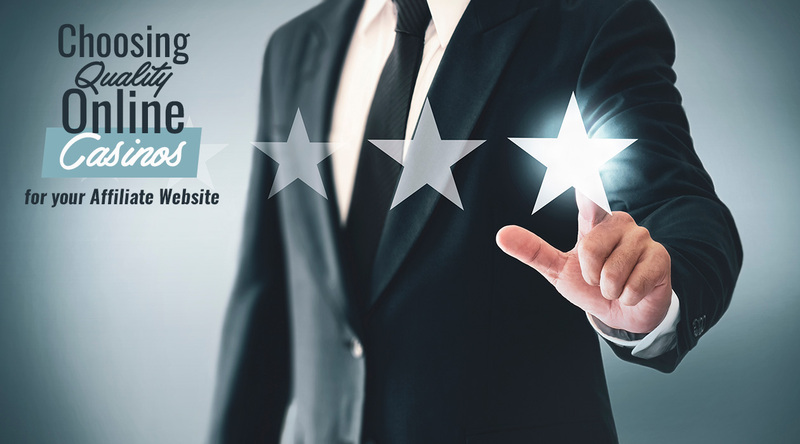 For well over a decade, Income Access has exhibited at ICE Totally Gaming (ICE) and the London Affiliate Conference (LAC), two of the biggest events in the iGaming and affiliate marketing industries’ calendar. This year, our team of experts will once again be out in full force at both events, with our VP of Strategy Sarafina Wolde Gabriel participating in a discussion panel at ICE on Monday 4th February 2019. ICE – Booth N4-304 (Tues. 5th– Thurs. 7th Feb.), preceded by the ICE VOX World Regulatory Briefing session at 10:30 a.m. (GMT) (Mon. 4th February). The team will demonstrate the key features of our multi-channel tracking and analytics affiliate platform, as well as the software’s ad serving tool and mobile app-tracking solution. 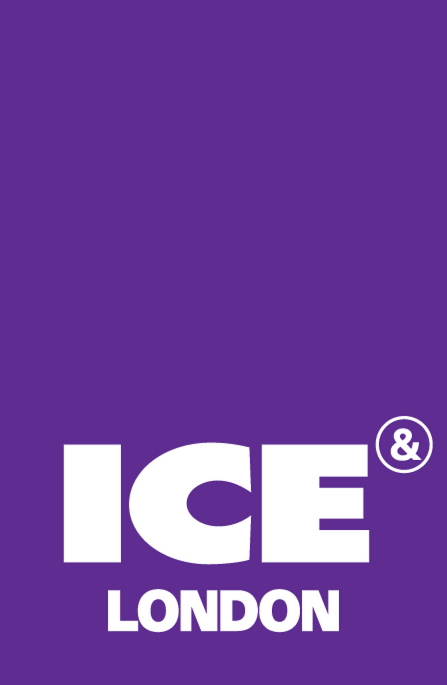 ICE is the global gaming industry’s largest annual event, which brought together more than 30,000 thousand attendees across 150 countries around the world and over 8,000 operators last year. It’s a hub for all major gaming players including operators, regulators, affiliates, consumers, and is an opportunity for participants to attend ICE VOX, a series of engaging conferences discussing latest industry trends. This year, the theme being tackled by our VP of Strategy Sarafina, is the scope and impact of PASPA’s repeal, emerging opportunities for sports betting brands and her overall forecast on the US market. The panel session takes place at 10:30 a.m. on Monday 4th February before ICE begins. Our parent company Paysafe will also be at ICE to showcase its full suite of payments products and services, including digital wallets Skrill and NETELLER. You can find them at booth N9-340. 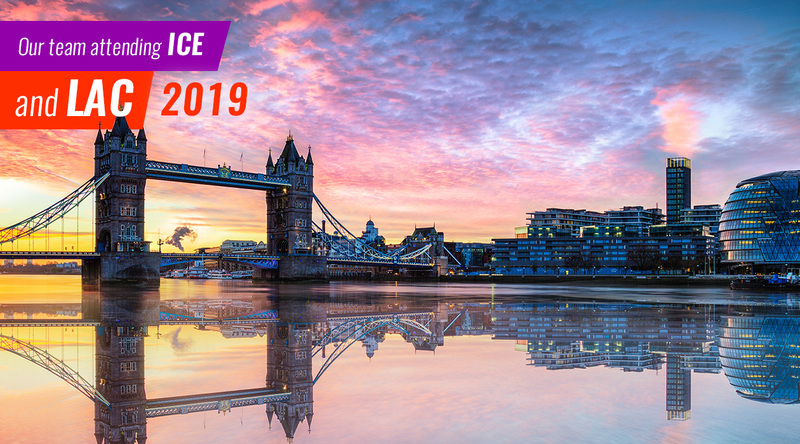 LAC 2019 will attract over 5,000 affiliates, brands and service providers to London over four days for an abundance of networking and learning. Returning for the 13th year in a row, the event aims to enhance existing industry relationships, shed light on industry and affiliate trends as well as new business solutions. 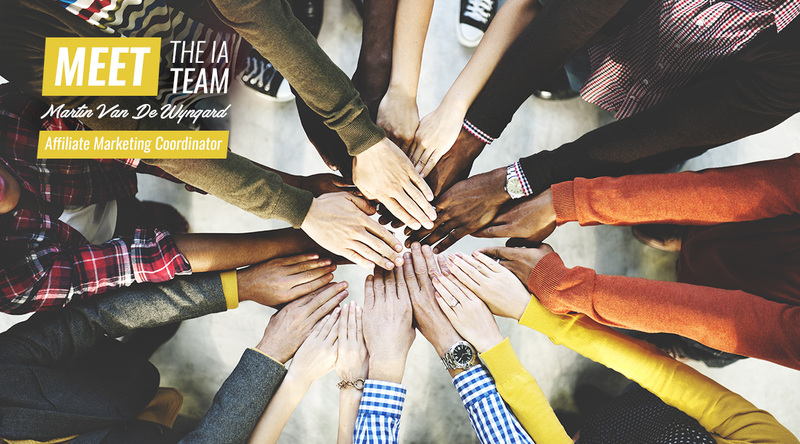 During our time at the conference, we’ll showcase our technology expertise, including our affiliate network that’s been specifically designed with iGaming affiliates and operators in mind. Our experts will also discuss our affiliate management and digital marketing services, including media buying, SEM, ASO and content marketing. If you’re attending ICE Totally Gaming and/or LAC 2018, we’d love to meet! Contact our Communications Manager Nick Say to schedule a meeting or stop by our booths at both events.